A stunning worktop for use with Burlington's fitted furniture range that provides an element of luxury with ultimate strength and superior finish. Minerva isn't porous unlike marble and granite and will resist most household chemicals, most dirt and light residue can easily be wiped off with a damp cloth and soapy water. 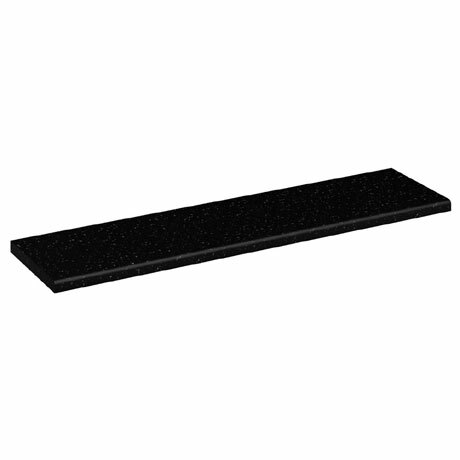 Each worktop comes supplied in 120cm lengths and are cut to size by the installer. Worktops can be joined and extended with a seamless finish by using the Worktop Joint Kit (sold separately).